How to Lose 20 Pounds! Home/Success Stories/How to Lose 20 Pounds! 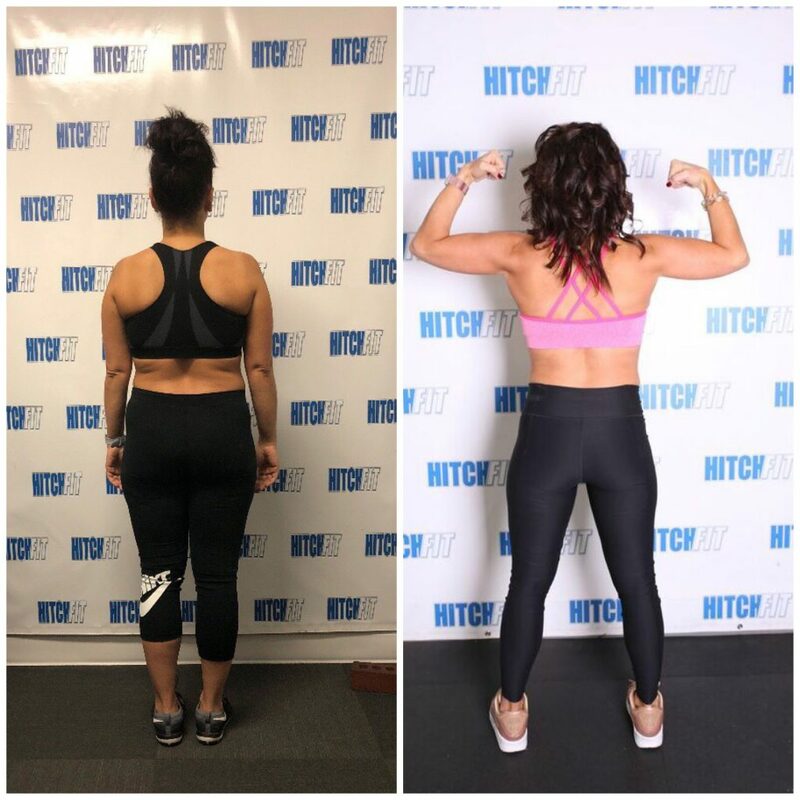 That’s what Mom of 3 Lisa did with Hitch Fit Transformation Trainer Amy Kerwin! What an experience this has been! My transformation started as I was riding back from a girls wine weekend with some friends. I was sitting in the front seat and I was very uncomfortable. I had to unbutton my jeans to get through the ride home. Later that evening I went to eat Chinese food with my family and half way through the meal I stopped eating and text Amy. I was ready for a change. As a mom of three with a full time demanding job on the events team at Union Station I had put my health on the back burner. For me, it was not even an option to begin a work out regimen. With all three children in sports and my long hours at my job I didn’t ever think it was possible. I had gained 20 pounds in the last 8 years. My stomach looked like a war zone from 3 C-Sections. I was living on coffee and red bull. I had lost all confidence. I was at the point where the baggier the clothes the better. When I finally decided I was ready to make a change there was no turning back. I had set my mind on a goal of losing 20 lbs and getting back into a size 4. With the help of my amazing trainer and friend Amy I was able to reach my goal and feel better than I have in years. Amy believed in me from the start and pushed me to be better. I have more energy and confidence than I have had in 10 years. I recognize myself again. 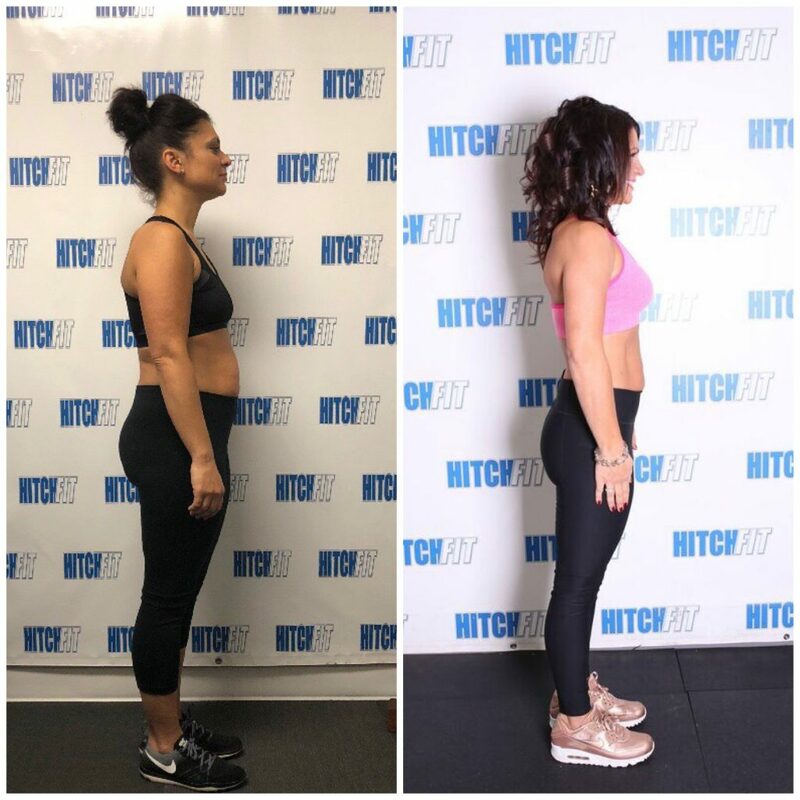 Are you READY FOR YOUR Transformation with Amy? Or call 816-753-8900 and request to train with Amy Kerwin at our Downtown Kansas City Location!